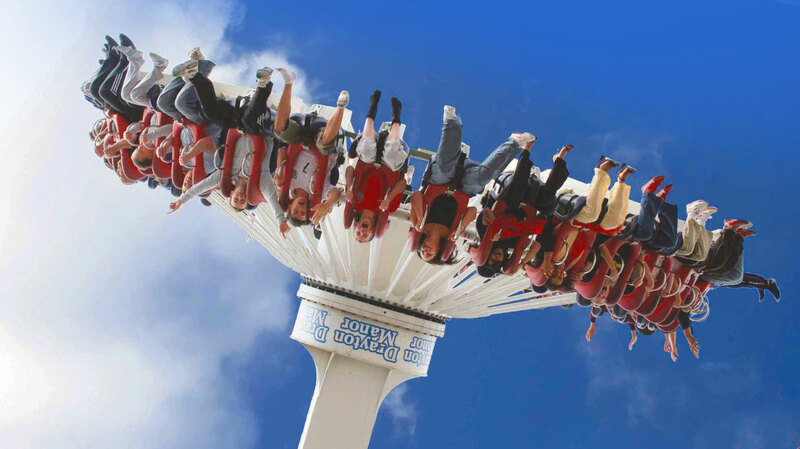 When long-standing client, Drayton Manor, needed a fresh, bold new website, they knew the Cherry Digital Team would deliver. 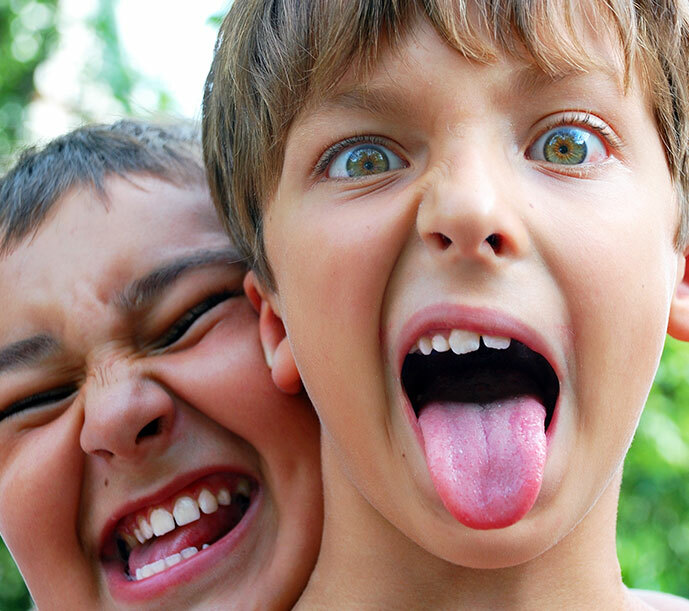 It's no surprise that any brief from a theme park would put aesthetics at its core, but this site also needed to push the boundaries of UX to ensure the business could attract and increase visitor numbers. Our digital team conducted extensive planning, from stakeholder interviews to customer and behavioural research to create the best possible user experience on all devices. Along with a striking new look, the site offers a slick navigation and easy access to a host of engaging features. 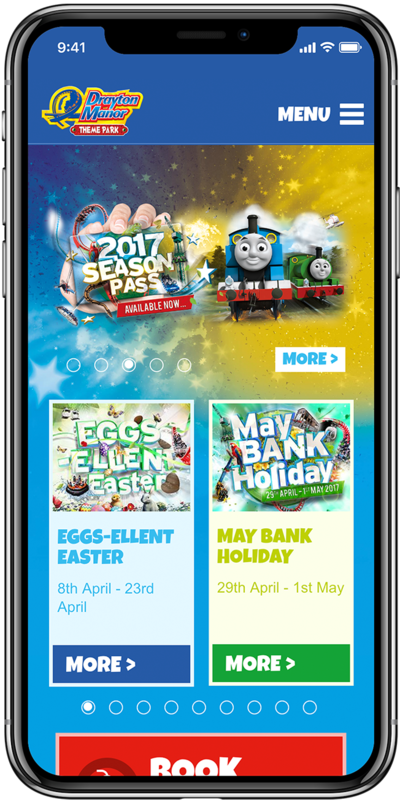 The responsive website improved customer engagement, dramatically increased ticket sales and offered a dynamic digital presence that reflects the park's status as one of the UK’s top family attractions.